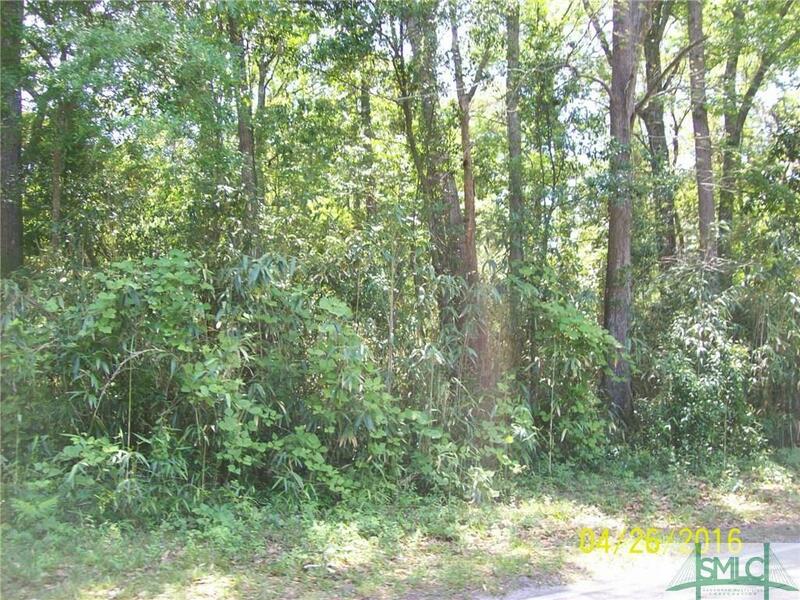 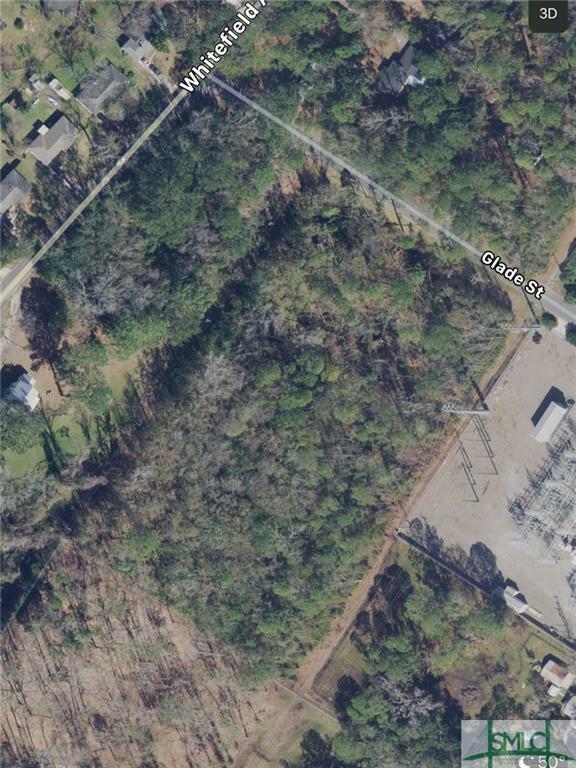 Approximately 3.24 acre wooded tract located on Savannah's south side, very close to Truman Parkway. 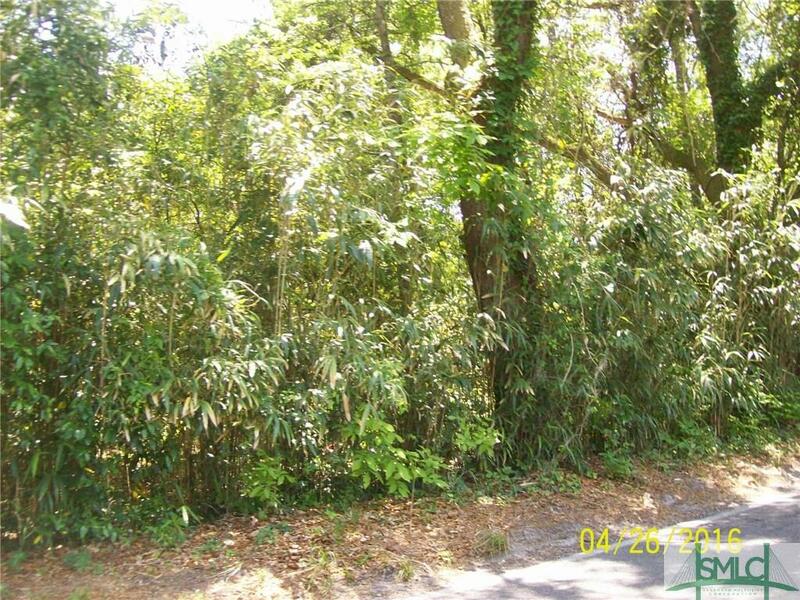 Suitable for development. 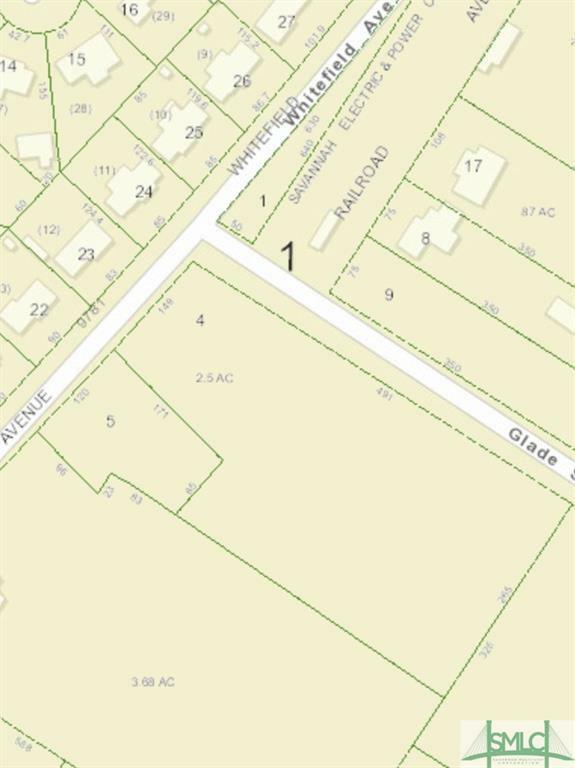 491 feet of frontage on Glade Street, 269 feet on Whitefield Ave. Property is being sold with adjoining parcel Tax PIN 1-0519-06-005.